Ibuprofen is a commonly used painkiller which comes from a group of drugs called NSAIDs (Non-Steroidal anti-inflammatory drugs). 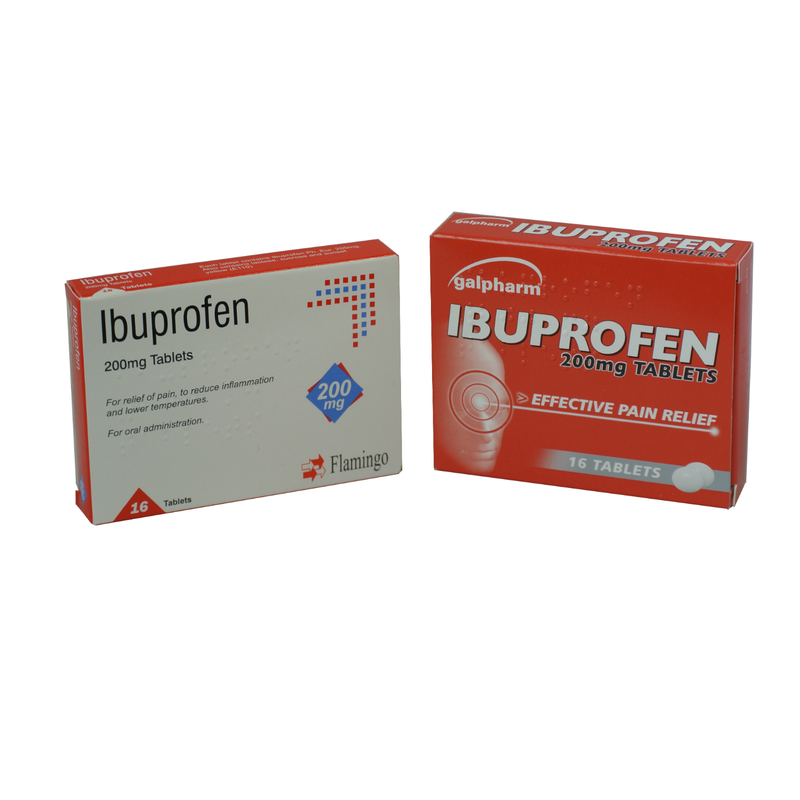 There are many types of ibuprofen available including tablets, capsules, liquids and gels or creams that can be applied to the skin if you have any muscular strains or sports injury. Ibuprofen can be purchased without a prescription.